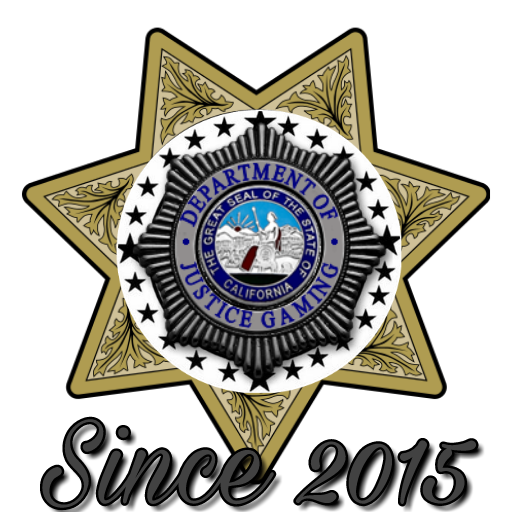 "Providing a New Generation of Realistic Role-Plays for a Better Future"
Welcome to the Department of Justice Gaming Community! Our community discovered it's founding roots during the opening of our Xbox Division in 2015. As A community that prides itself in entirely realistic and professional roleplays we do not tolerate the poor behaviour of our members, Members of DOJGAMESHQ are held to the exact standard of our Staff. We currently operate off a custom FiveM client (A PC modification) which allows the customisation of the GTA 5 Map. We are dedicated to helping people learn more about Public Services and how they are worked. Our goal is to serve and protect San Andreas and surrounding countries. 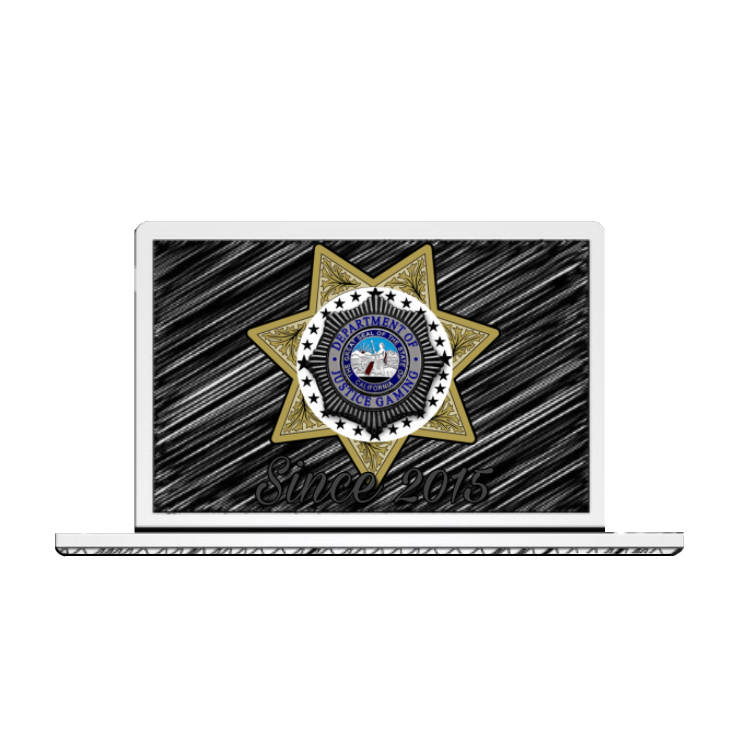 The Department of Justice Gaming Community is always recruiting and looking for new talent! If you believe that you have what it takes to be a member of the DoJGamesHQ Consider applying today! We can't wait to hear from you! Welcome To The Official DOJGAMESHQ Website To Join Please Click The "Join Now" Button! Do you have an issue that needs to be resolved? Do you need to know more info about our community? We At The Department Of Justice Do Not Recognize Any Media Or Information Regarding Any Games We Have Mentioned. This Includes But Is Not Limited To Grand Theft Auto and FiveM. The Participants In This Clan Are Not Real Police Officers, Medical Technicians, Fireman, Federal Agents, Or Presidents. They Are Simply Based On Role Play. This Clan Is Strictly Role Play And Is Not Any Real PD/FD/Federal Agency. In No Way Shape Or Form Are We Related To The US Department of Justice.